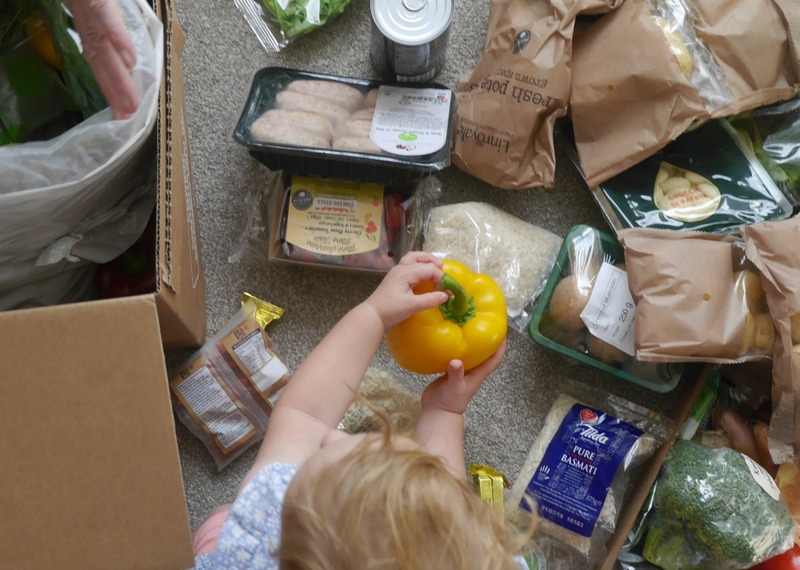 Can HelloFresh food boxes cater for fussy families? 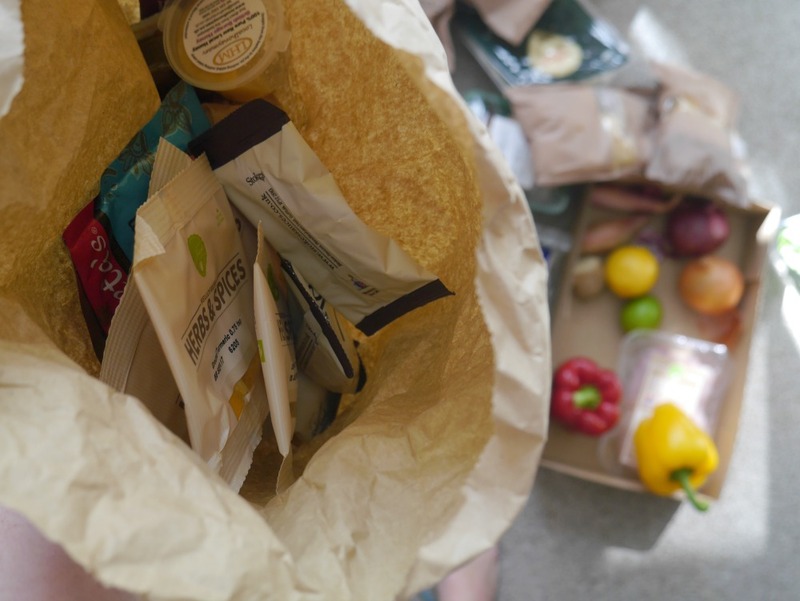 Have you heard of HelloFresh? It’s a food box delivery service where you’re sent a selection of recipes and a weekly box of ingredients to make them with. 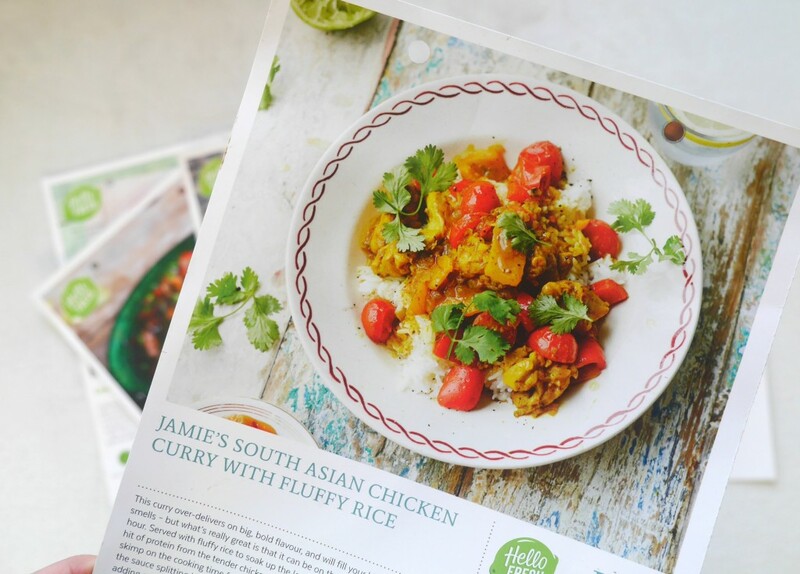 There are a couple of different companies that offer meals in this way and HelloFresh have an emphasis on quality of ingredients and easy recipes, plus there’s also a tie-in with chefs like Jamie Oliver. The new family box consists of four meals each week, each serving 4-5 people. I was pretty hesitant to pick this box over the ‘classic’ version as I was worried the food would be aimed at perception of child-friendly eating – e.g. chicken nuggets, bland things – and not nicer food for grown-ups. I also have two selectively picky eaters, so had no idea if any of the recipes would be any good for our slightly mixed meal times. 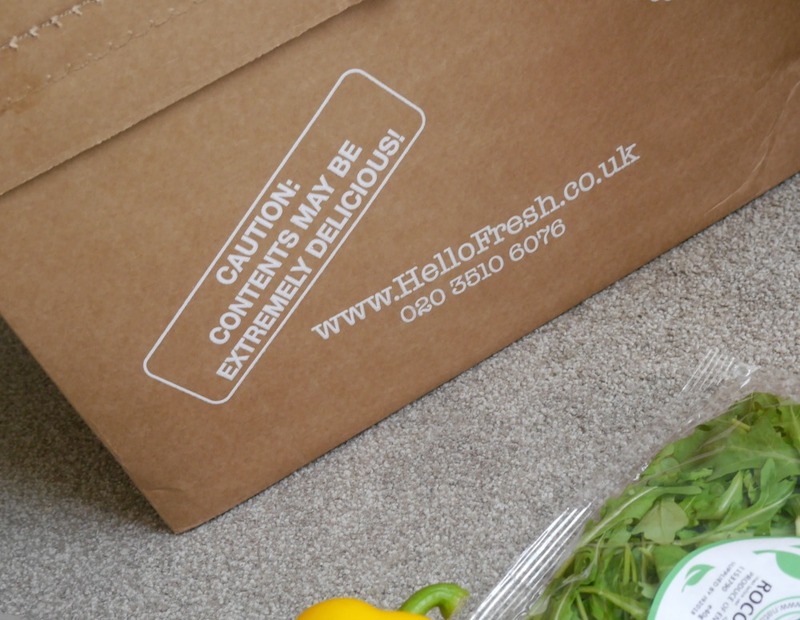 So would we buy HelloFresh again? Obviously there is a higher cost implication with Hello Fresh versus doing your own supermarket shop. 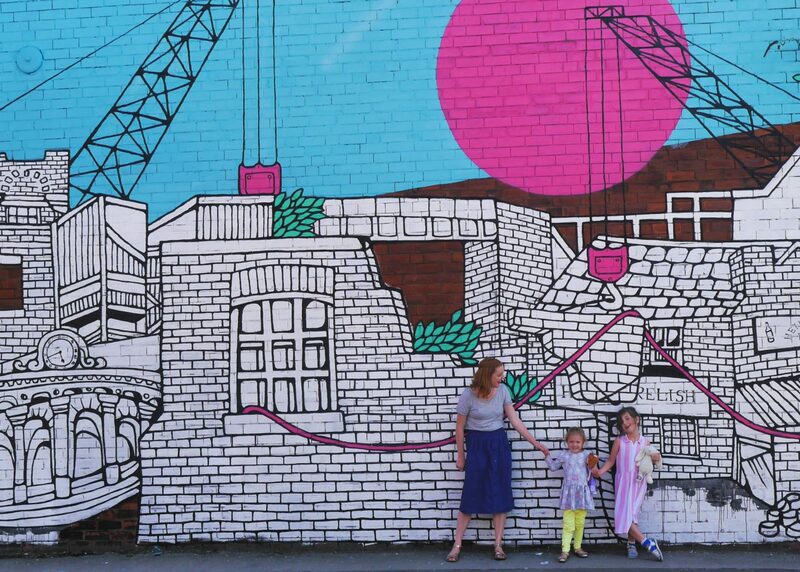 Family boxes with four meals for four people are £64 per box, which works out at £4 per head (you can also get a family box with two meals for four people for £39.95). But with a service like this you’re paying for the convenience of having everything you need delivered, in near-precise amounts. 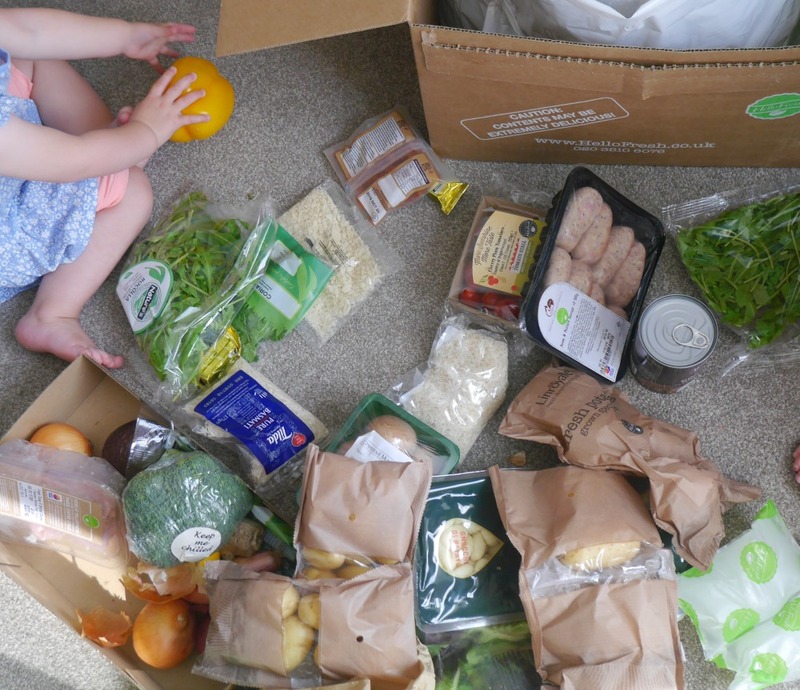 After our two week HelloFresh review, would we buy it again? Yes, definitely – it’s not something we’d buy every week, but more as an easier treat on those occasions where there’s lots going on (or we have guests, it would make a great cheat menu for dinner parties). 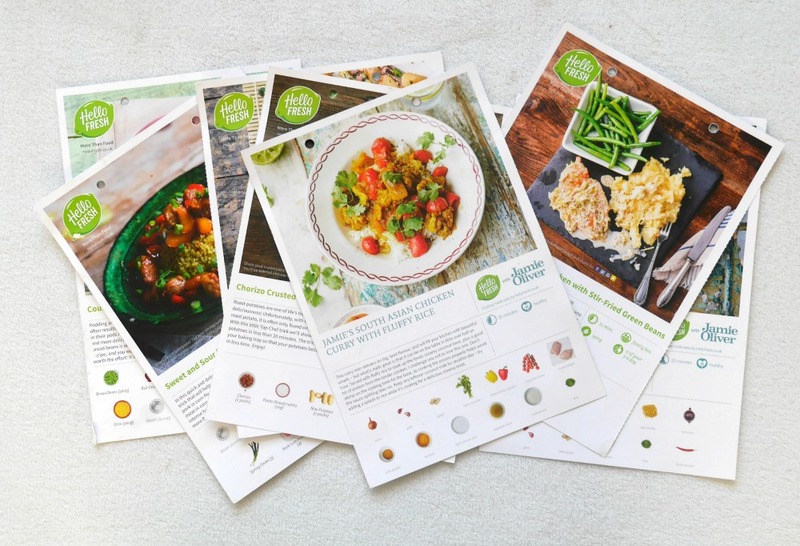 We’ve tried a similar food box before – you can read my Marley Spoon review – and we weren’t entirely sold, but we much preferred the quality of the HelloFresh. Everyone liked the food and all the recipes worked really well, we’ve used them again since. And we cooked all the food at night so the light was too bad for photos, but they all looked exactly like they do on the photo (OK, not entirely – but they still tasted good). Have you tried Hello Fresh? What did you think? Hello Fresh definitely appeals to me and I keep meaning to try it out – so when you say that they sent a lot of left veg and you couldn’t eat it quickly enough, was it just that they sent too much for the portion sizes you made, or did they send extra stuff that wasn’t included in the recipes?